equipment for the project while coordinating most of the construction efforts. said Richard Seaman, the Seaman Corporation President. plans, including plans for an energy efficient lighting system throughout the space. For more information, visit the Seaman Corporation newsroom here or contact us here at Freeman Building Systems. cultivating a vibrant tennis community in the Wooster area. The support of the local community so far has been overwhelming,” added Tzonev. with the Wooster community, follow them on Facebook now for more updates on the project. 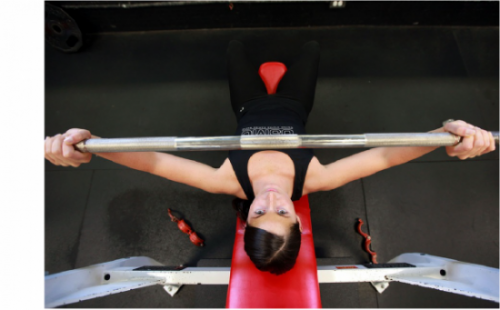 So break out your sneakers and get ready to get your sweat on! 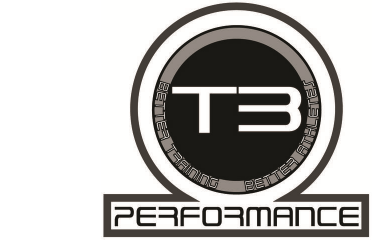 Check out the T3 Performance YouTube channel for more on the upcoming project.